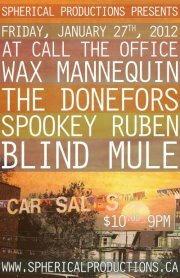 Wax Mannequin and Corwin Fox get into MOM Festival! 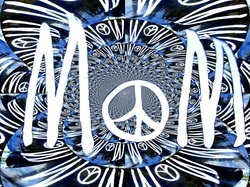 3rd annual Mom Festival this summer from Aug 24-26, 2012.
the area, and if in the area, we hope you can make it out!! 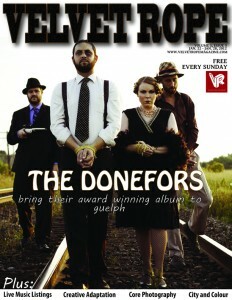 The Donefors get the front page of Velvet Rope!! hope to see ya out at this amazing showcase at an intimate venue! amongst the best in his field, and you can help by voting! 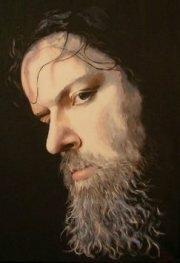 recognized for his amazing music and talent! 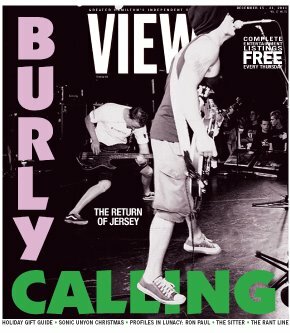 … and they got the front of View Magazine, great job guys! 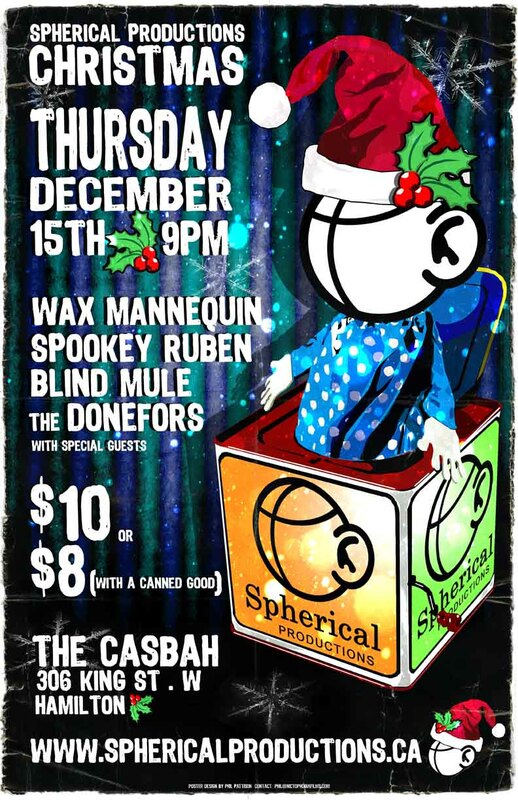 4 of our artists, including Wax Mannequin, Spookey Ruben, Blind Mule and Spherical Production’s newest signing, The Donefors, and it’s all taking place at the Casbah in Hamilton, ON .. $10 cover, or $8 with a canned good, and all canned goods will be given to Neighbour to Neighbour Centre the day after the show, for those in need in the Hamilton area for the Christmas season, hope to see y’all out!! !